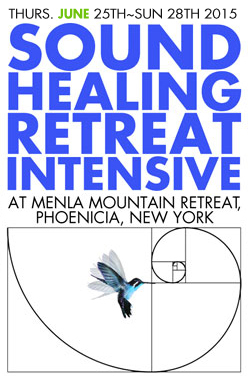 SAGE ACADEMY OF SOUND ENERGY is the organizer of many international retreats the most known being the Annual Sound Healing Retreat Intensive & The Yoga Of Sound taking place at Menla Mountain retreat, upstate New York, this year will be our 5th consecutive year with the foremost experts in the art and science of sound healing coming together once a year to train and teach the therapeutic effect of sound energy. 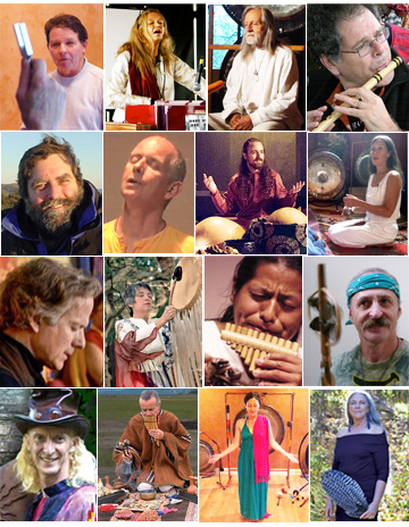 Please go the "Retreats" Page for details. 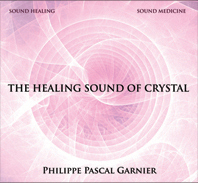 SAGE ACADEMY OF SOUND ENERGY Offer a yearly Sound Healing Training Course. 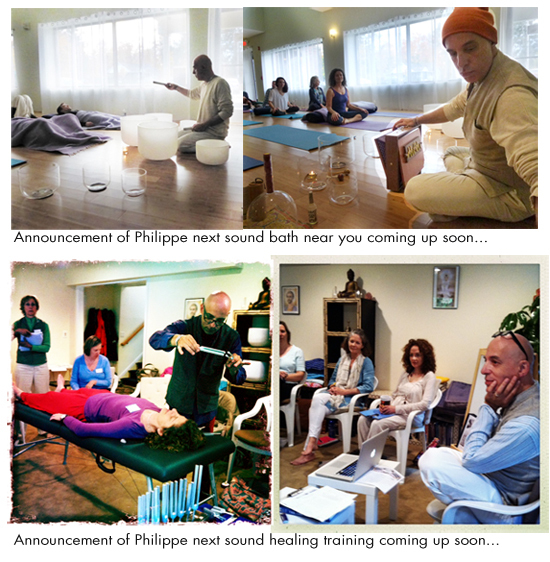 The mission of these Master Training classes is to explore the many facets and approaches to Sound Healing, from the cellular to the spiritual level. 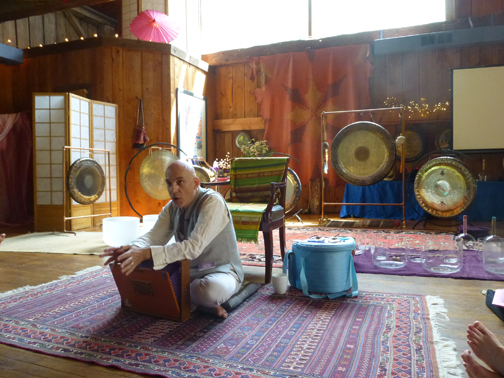 We learn, train & study the use of the crystal singing bowls, tuning forks, Himalayan singing bowls, Gongs, voice, drums & rattles. It is a 88 Hour Certification Training Program.